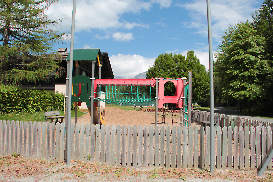 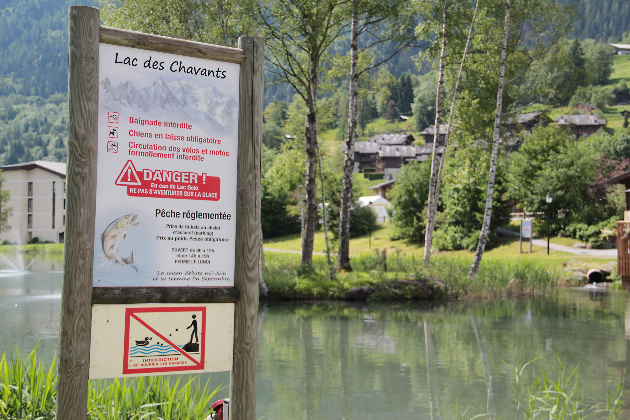 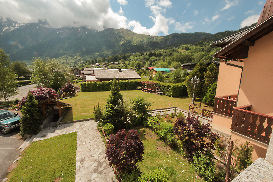 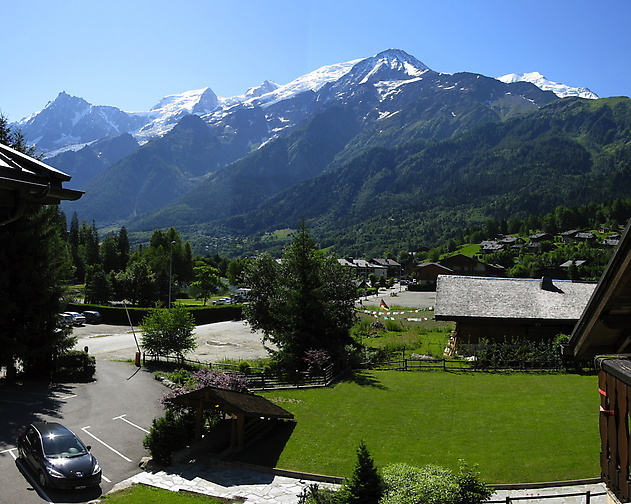 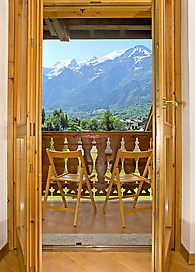 Les Houches is a pretty, traditional alpine village just an hour’s easy drive from Geneva, and 5km from Chamonix town. 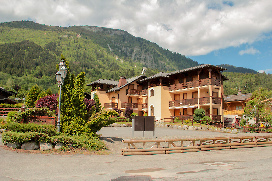 The recently refurbished apartment Artisan is on the second floor of a small, quiet block with secure access and its own underground garage, assuring car parking and secure ski storage. 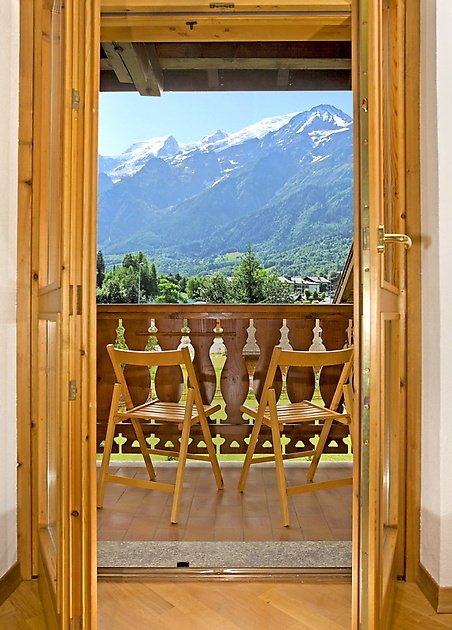 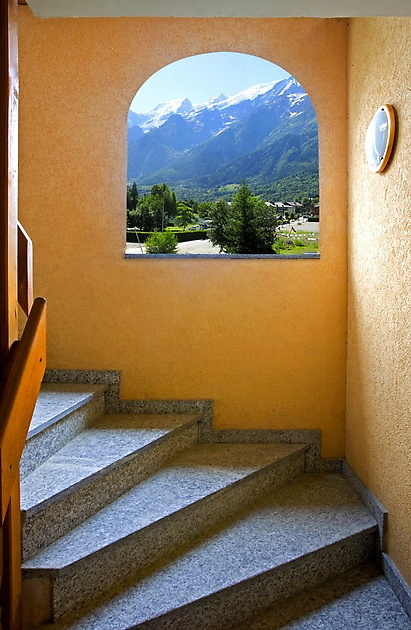 The apartment has an east-facing balcony so you can savour the views of the Mont Blanc range over breakfast, before getting out into the mountains in under 15 minutes, thanks to the fast Les Prarions ski lift which is two minutes’ walk away. 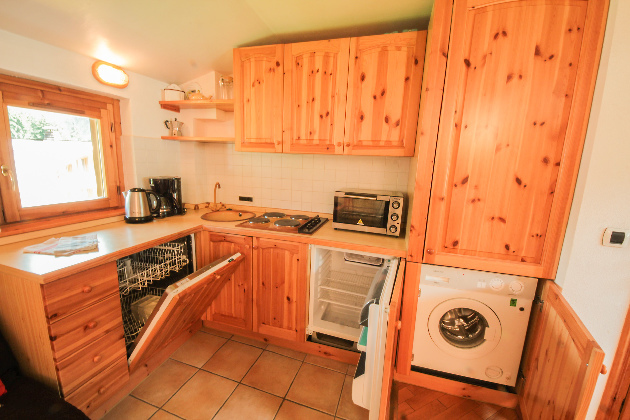 The apartment has one double bedroom, a bathroom (shower) and a light and spacious living/kitchen area with fridge, four-ring hob, dishwasher and washing machine. 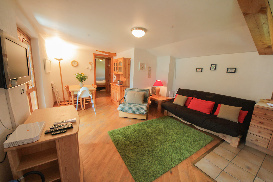 A double and single sofa bed means that Beauregard can offer flexible accommodation for up to five people. 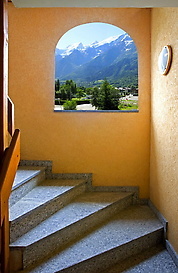 UK and French TV channels are available on the wall-mounted flat screen LCD TV. There is also a DVD player and secure WiFi broadband Internet. 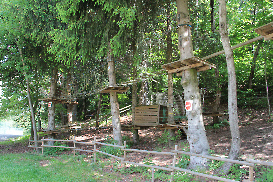 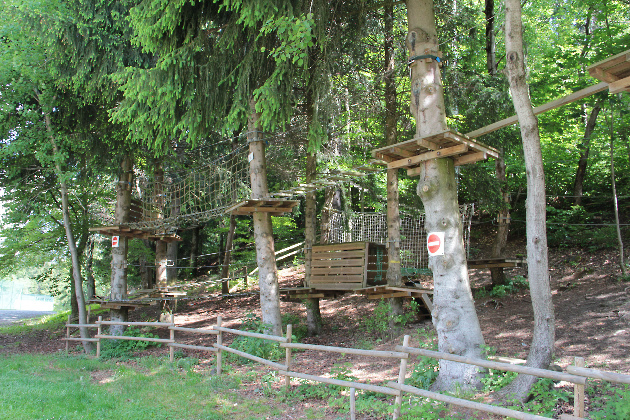 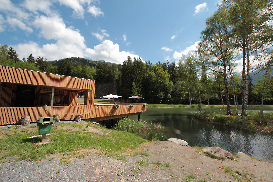 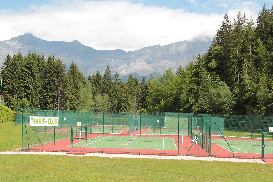 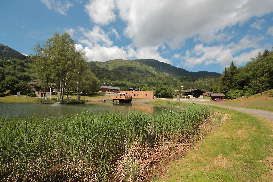 In summer the area is perfect for family hiking and climbing, and there are tennis courts, a fishing lake and an adventure park all within 100m. 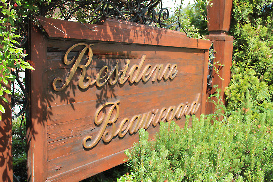 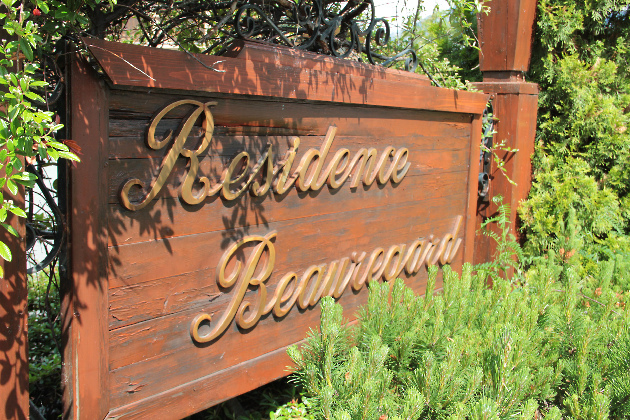 Click for Prices and Availability for Apartment Artisan now. 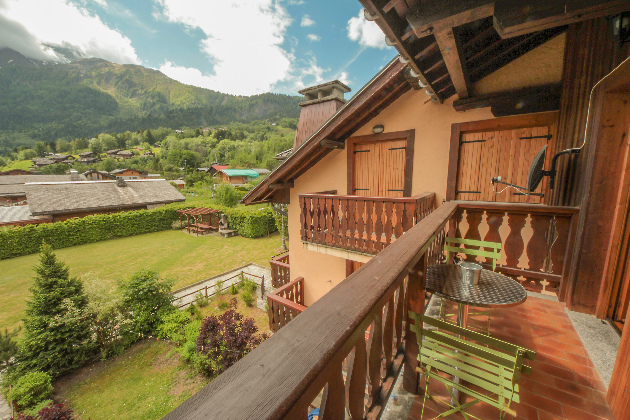 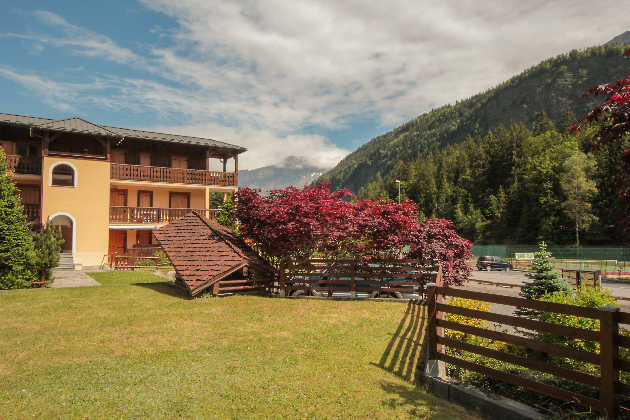 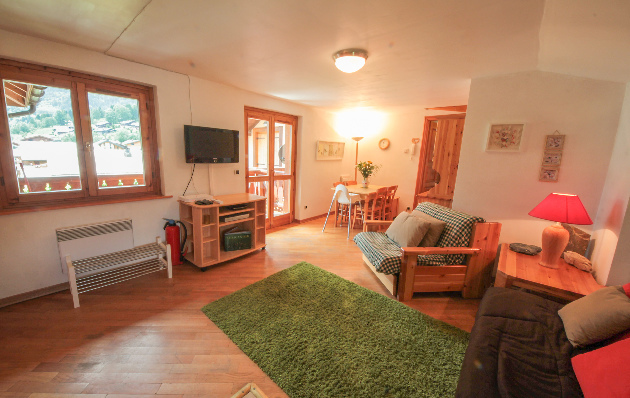 Located in Les Houches, this self-catered ski chalet is a light and airy apartment located very close to Les Prarions ski lift. 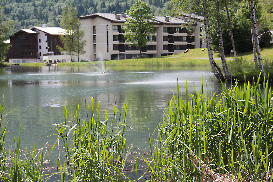 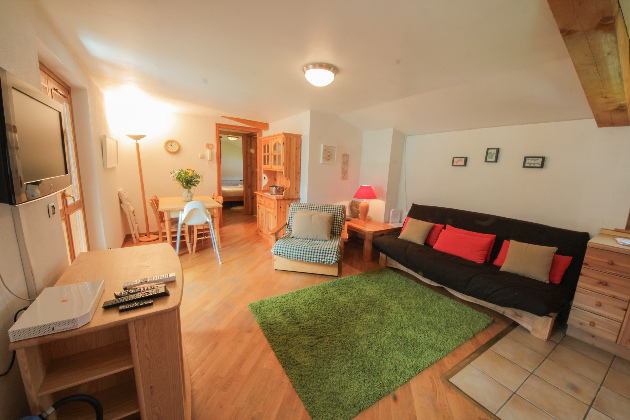 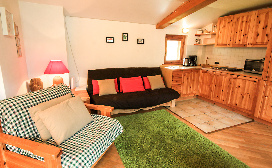 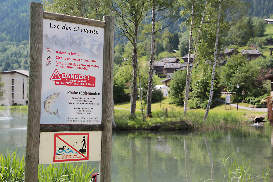 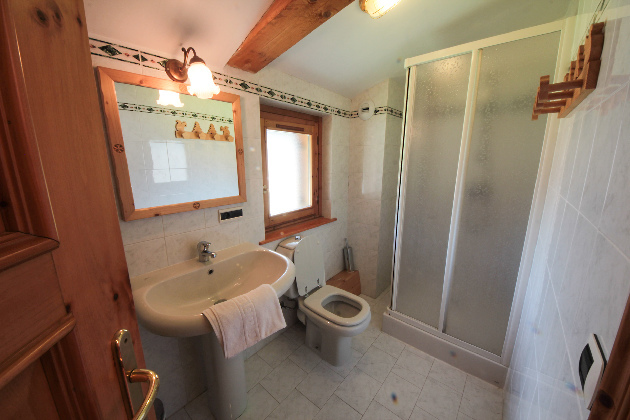 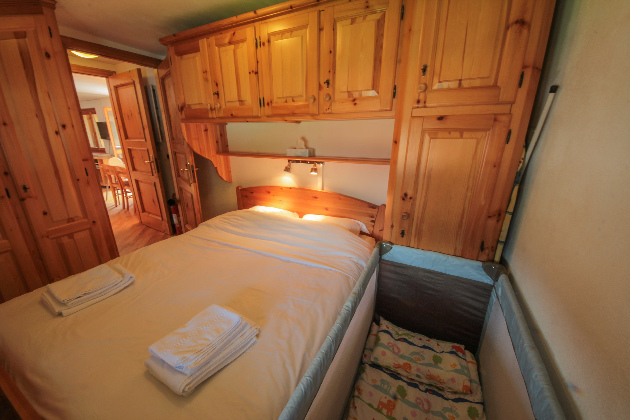 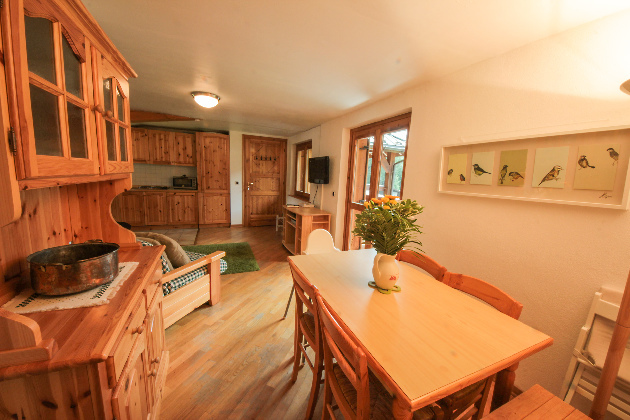 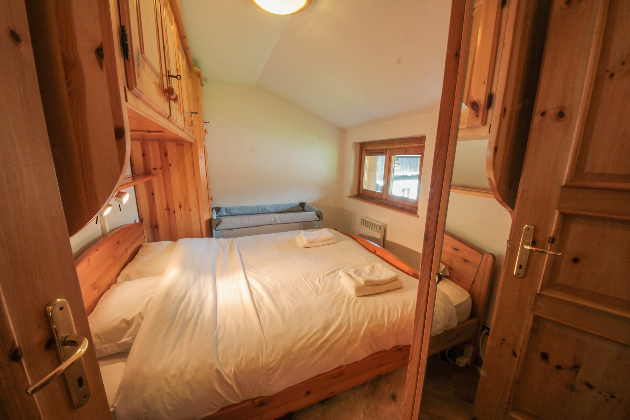 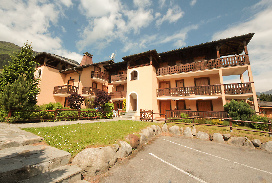 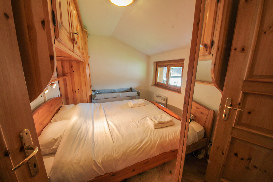 This accommodation offers French and English channels, car parking, secure ski locker and many more. Read more information below and start planning your next ski holiday.